ThinkGard CEO Paul Franks will speak at DattoCon17 conference in Denver, CO being held June 5th-7th. DattoCon17 is a conference for managed Service Providers who resell Datto's Backup & Disaster Recovery Hardware. 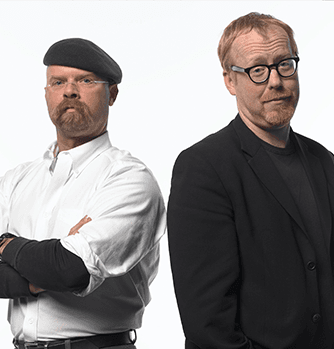 The keynote speakers at DattoCon17 will be Adam Savage & Jamie Hyneman, the former hosts of Discovery Channel's Mythbusters. Click here for more information on DattoCon17.